After you settle into your new home and start meeting new people, a great way to celebrate your journey is to host a housewarming party. These tips will help you organize a fun party that your friends, coworkers, and neighbors will never forget!. 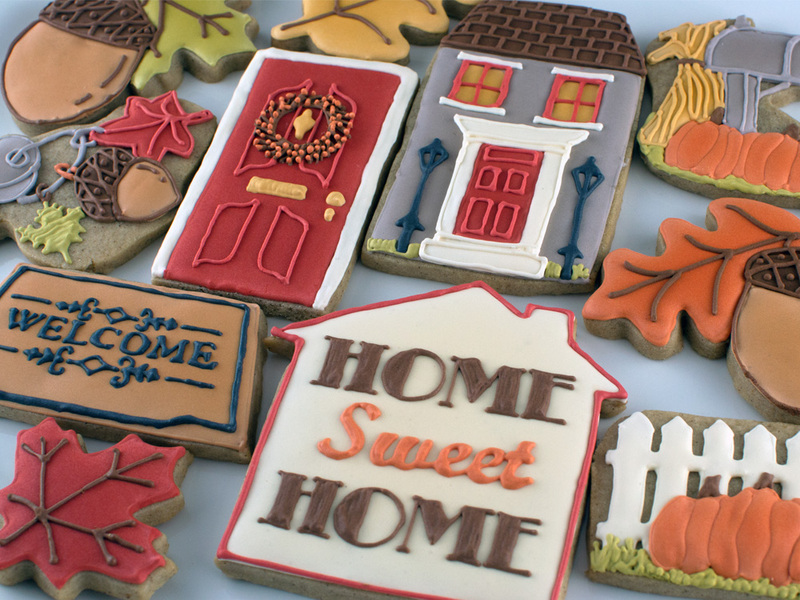 Whether you’ve recently bought your first home or have begun another chapter in your life, you’ll want to remember the people who helped you get settled and feel at home. A guest book is a great way for people to write messages, document memories, and mark the start of a new chapter. Don’t limit your guest list to just friends and family members. Housewarming parties are a great opportunity to meet new people, especially if you’ve moved from out of town. Extend your invitation to co-workers, neighbors, and friends of friends. No need to prepare anything fancy for a housewarming party. Your guests will be busy mingling and talking, so prepare food that is easy to eat while standing or conversing. Check out these easy yet delicious menu ideas that everyone will love! As your guests arrive, give each of them a quick tour of your house. This is a lot easier than trying to shuffle a large group of people from room to room. Plus, one-on-one time with each of your guests gives you a chance to get to know acquaintances and new friends better. You can be a gracious host and enjoy the party! After all, this is your chance to meet new people and get to know your community. Take a break from serving and bartending, and recruit a few family members to help out while you mingle. After you’ve celebrated your move into your new home, don’t forget to thank your guests that made it a memorable occasion. Take your time to handwrite thoughtful notes and convey how much the gathering meant to you and your family.